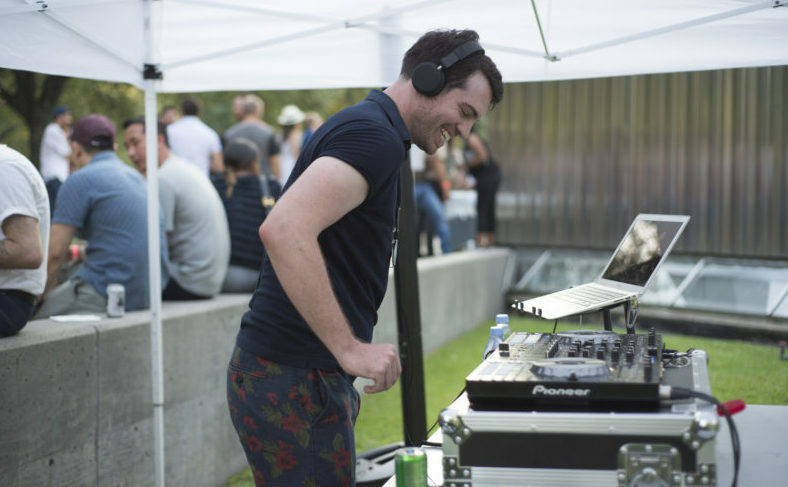 CAMH members support the Museum’s innovative exhibitions and public programs, the majority of which are offered free of charge throughout the year. 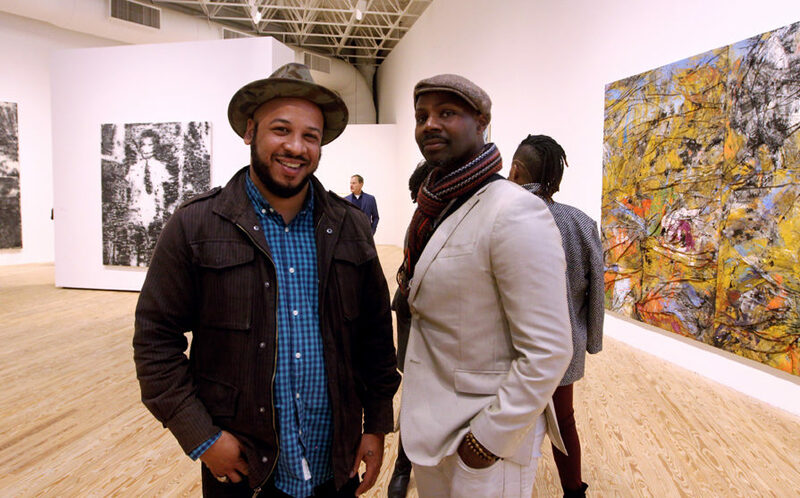 From general memberships to the Collectors Circle, you can enjoy a variety of arts-centric perks tailored to your interests. Download the Membership Brochure for a full listing of member levels and benefits. For more information, contact membership@camh.org. Gift memberships are available at all levels. Give the gift of CAMH to your loved ones this year! Looking to get more involved? Consider one of our affinity groups. 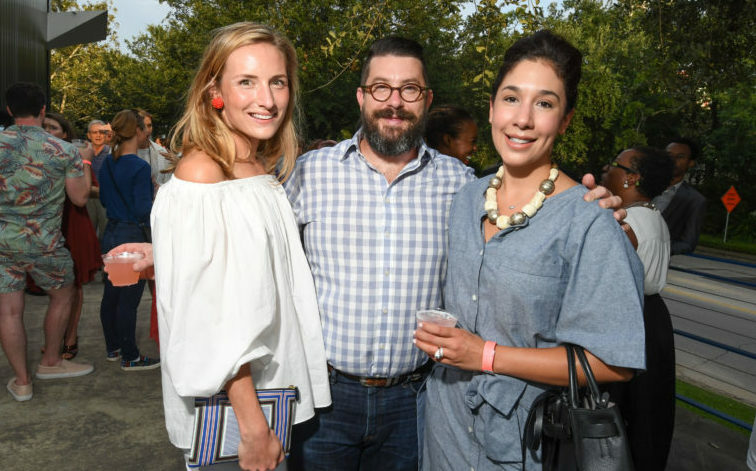 Collectors Circle members support the arts through a series of social, educational, and philanthropic events held at the Museum and throughout Houston. 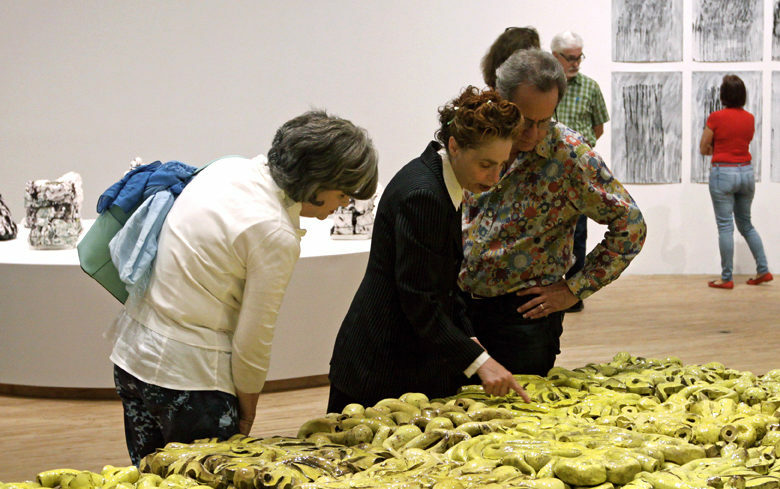 Members receive invitations to behind-the-scenes tours of the city’s esteemed private collections and artist studios, the opportunity to attend an annual Collectors Circle trip (additional fees apply), and opportunities to mingle with artists, collectors, curators, and CAMH leadership. 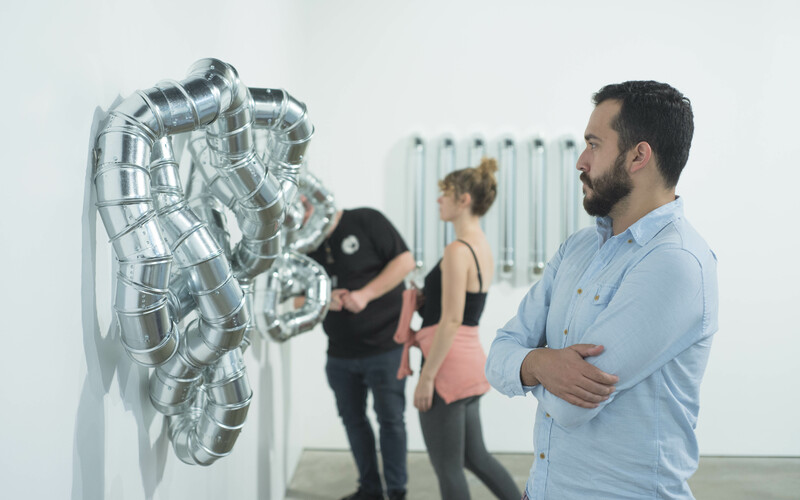 Is contemporary art your job, passion, or hobby—or are you just plain curious? 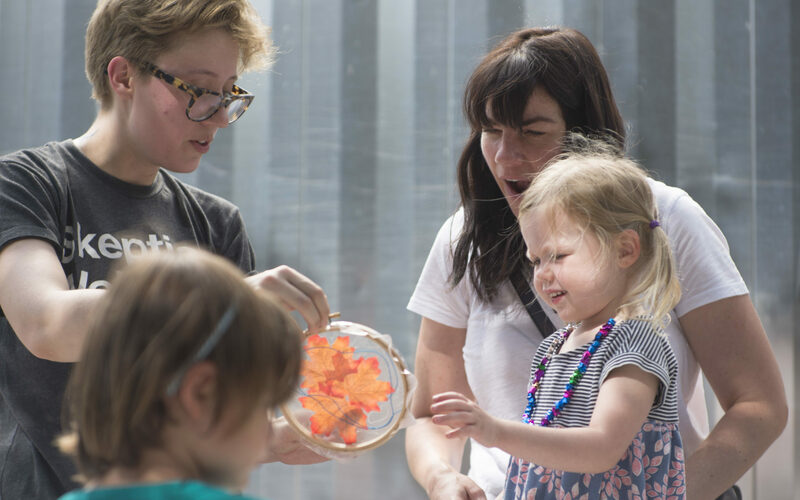 Membership to CAMH’s affinity group for young art enthusiasts is a fantastic way to learn about arts and culture in Houston. 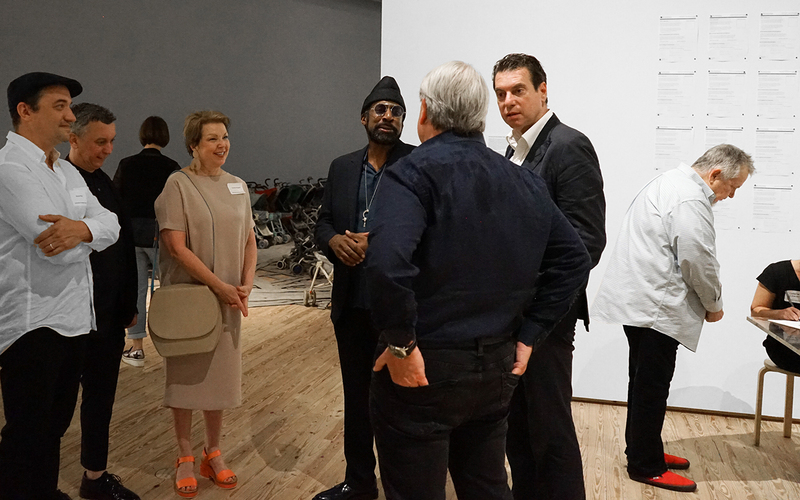 The Patron Circle offers members the opportunity to meet and mingle with artists, curators, collectors, and fellow members.